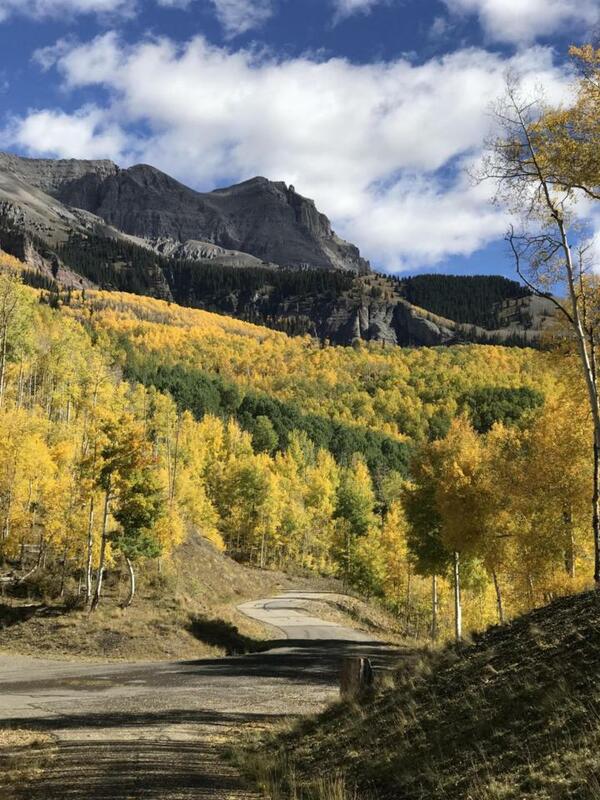 Regal & Dramatic are the underscoring elements of this end of the road Sunnyside knoll top 35 acre lot, located so close as to see the lights of Telluride, yet peacefully far from the hustle bustle. The surround views range from Dallas Peak, the Ski Area, The Wilsons, Dolores and Lone Cone peaks, all held in a surreal hush, with only an occasional hawk's cry to break the silence. 10 minutes to Downtown, 10 minutes to a private enclave with all day sun, and all night views of the celestial ring, are your personal Telluride backdrop.